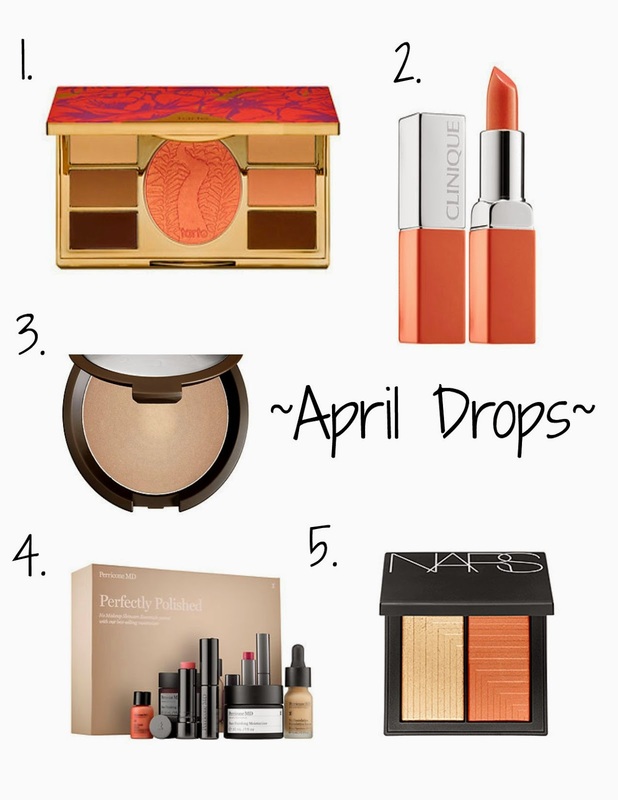 Surely I am not the only one out there who as soon as they feel a hint in the air of Spring bust out all the coral colored makeup they have, right? I have been trying (failing) not to shop so much since husband and I are about to take off to New York soon and I plan to let loose whilst there. I have a few items on that wish list that I want to tick off since I can't find them here. But these beauties are available right now and I desperately want (need) them in my life. Especially the Perricone MD kit because the Christmas version fell through my fingers.